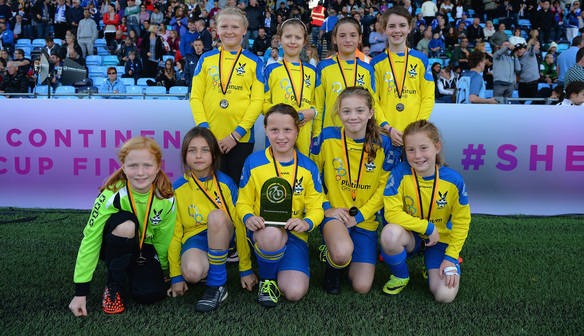 Four of our Sister Club's participated in a FA WSL Sister Club tournament prior to the Continental Cup Final against Manchester City Women. 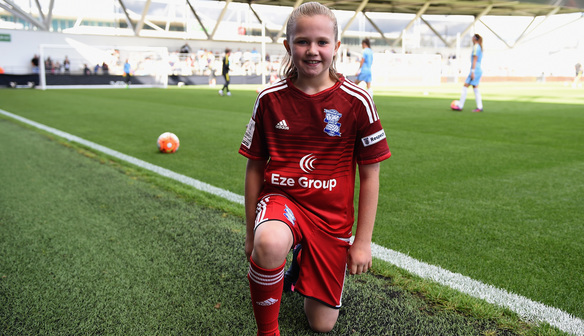 Birmingham City Ladies were well represented at a Sister Club tournament organised by the FA, where four of our Sister Club's, Cookley Sports F.C., Inkberrow Eagles F.C., St. John's Juniors F.C. and Wyrley Juniors F.C. 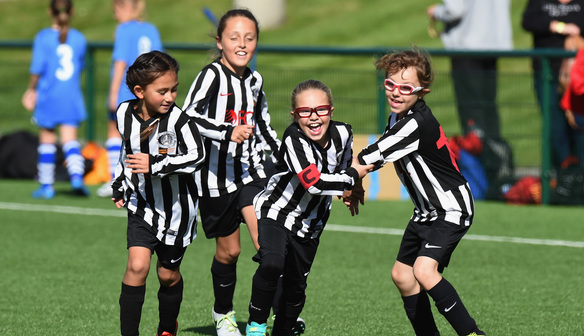 participated across different age groups. 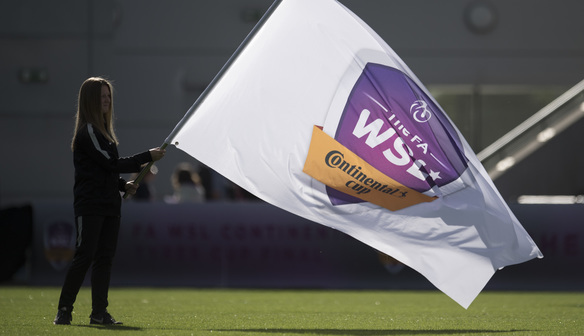 The four clubs were fortunate enough to take part in the tournament that took place prior to the Continental Cup final game against Manchester City Women. 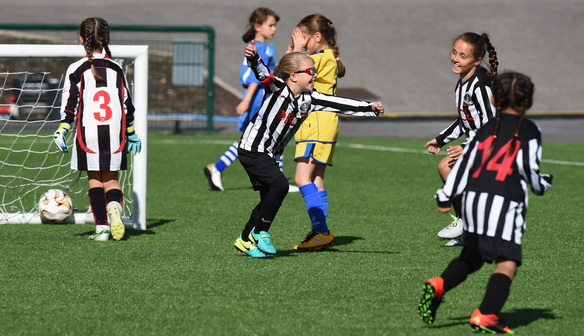 The tournament provided an opportunity for the clubs to compete against Sister Club's from other FA WSL teams including Notts County F.C. and Sheffield F.C. 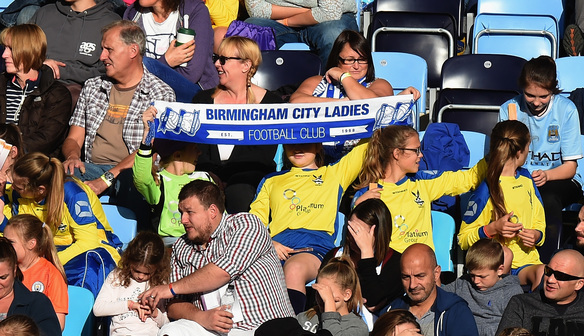 The teams all took part in competitive games and had lots of fun during the whole day, where they stayed after the tournament to watch the Birmingham City Ladies compete against Manchester City Women in the final. 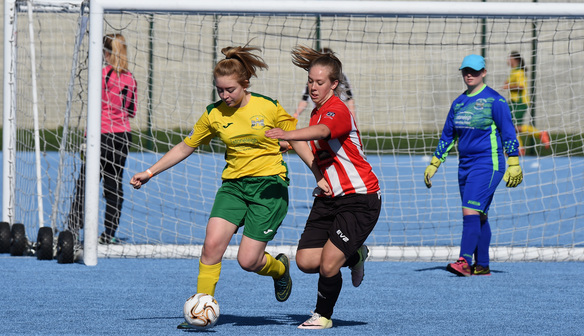 Unfortunately the final ended in a 1-0 win to Manchester City after extra time. However the Sister Club's still had a very enjoyable day out despite the result. 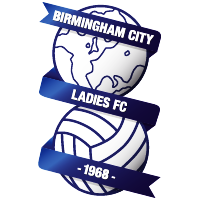 Everyone at Birmingham City Ladies would like to thank the Sister Clubs for their fantastic support during the game. 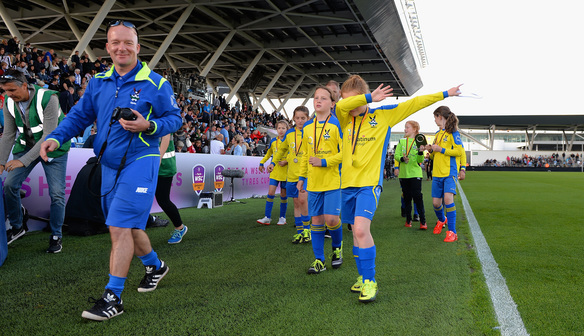 Click on the images above to see some of the pictures from the day.